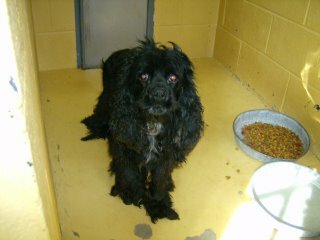 Saving Spalding Pets: B06-740-COCKER SPANIEL-OWNER SURRENDER-RESCUE ONLY! PTD DUE TO AGGRESSION..
B06-740-COCKER SPANIEL-OWNER SURRENDER-RESCUE ONLY! PTD DUE TO AGGRESSION.. This little Cocker is in sad shape. His eyes are yucky, his legs are covered in huge mats..so he has been a bit grumpy. 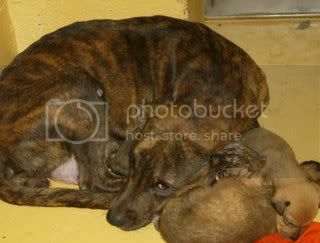 Due to his "snappy" behavior, he is only going to make it out of the shelter if a willing rescue group will save him. He is available NOW and his LAST DAY IS OCTOBER 30.